There was an issue with your username. We can modify any home design to suit your build site, budget, and lifestyle. Our house plan books include every size and style of home – from cottages, classic prow front, and craftsman, to modern prefab and architect-designed homes. Take some time to browse our extensive menu of featured home designs and select a floor plan and home style that suits your needs, lot and lifestyle. Order a plan book from our online bookstore, or login on this page (and save on the price of the house plan book and book shipping costs) to view all our house plan books for free. Choose what type and style of home works best for you. 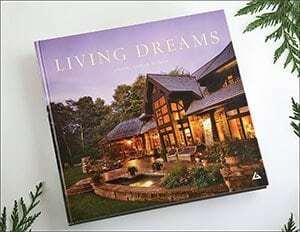 Our collection of house plan books includes architect-designed homes, our best modern home designs, classic homes with walls of glass, soaring prows and high-pitched roofs, our collection of small treasures, and best sellers from every home line. 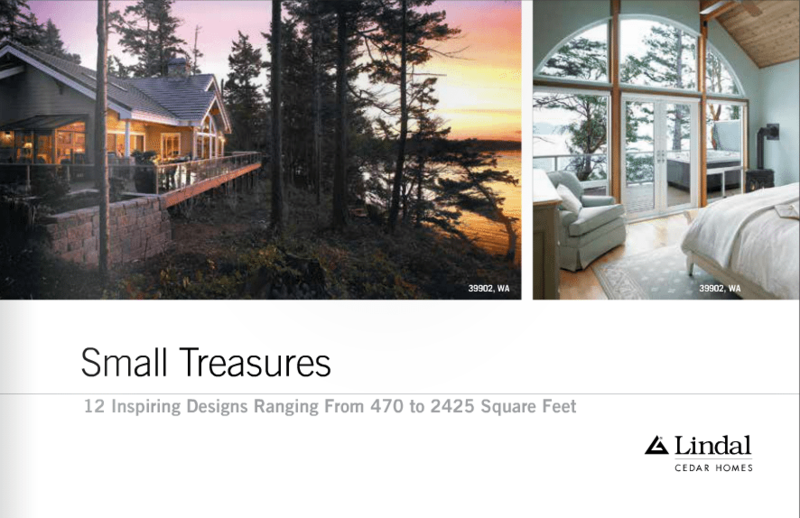 Featured homes range from small to large, one story to multi-level, and can include an office or accessory dwelling unit. 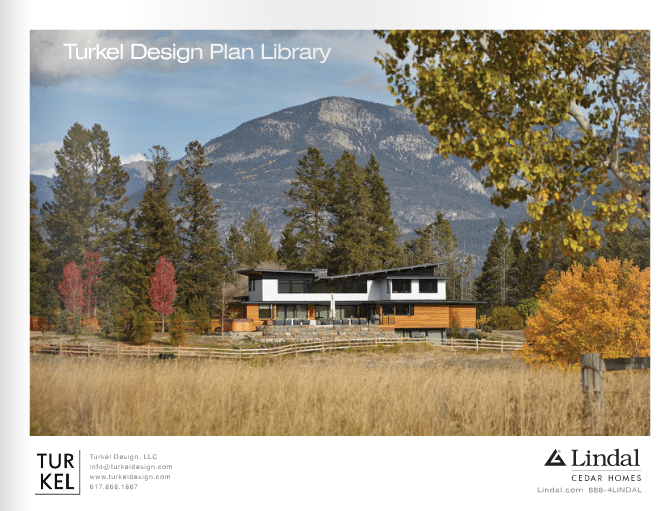 Look through our design program guide to learn about the various ways we can help you modify any existing plan in our house plan books to take into account your needs. If you sign a design agreement with our architectural designer from OM Studio, he can use advanced 3D modeling techniques to help you visualize your new home. 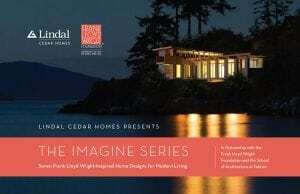 With a history that goes back over 70 years, to 1945, Lindal Cedar Homes has a reputation for creating great designer homes using top quality products. 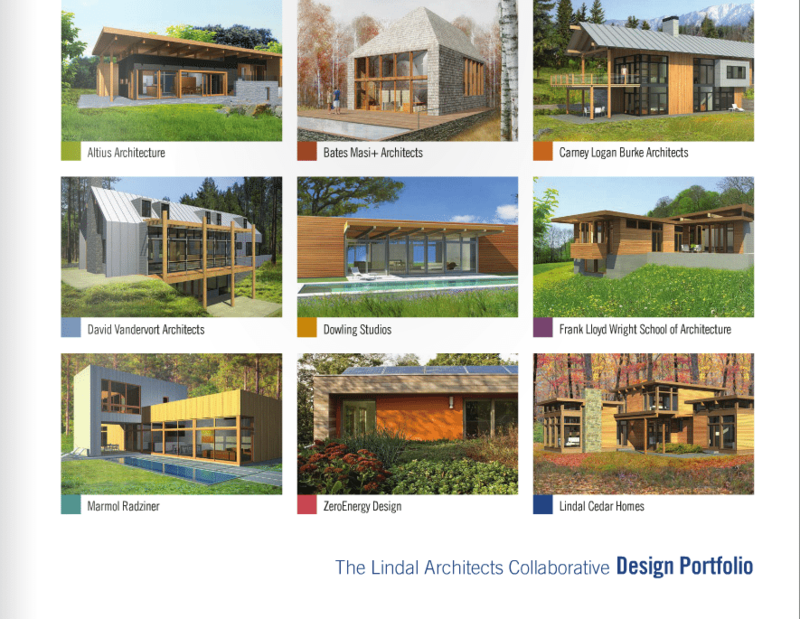 Turn your dream home into a living reality with Lindal. Our local independent Lindal dealers have offices throughout the U.S., Canada, and internationally. They provide a range of special services to guide you through the entire home design and build process. They will advise you on the price of your selected home design and facilitate all the main aspects of your new home project. 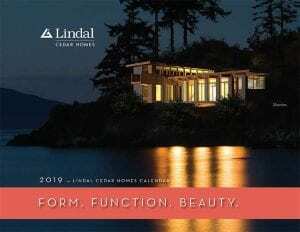 All Lindal designs, photos, and images will give you ideas about how your Lindal home will look. 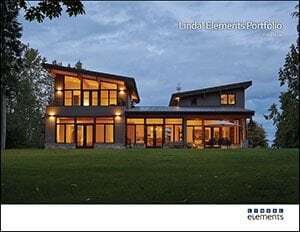 They are protected by copyright law terms and conditions, and you may use them only to design and construct a home using Lindal’s premium building materials. Any other use, including without limitation the preparation of new plans based on Lindal’s plans, is strictly prohibited. When you decide to invest in a Lindal home, you invest in a complete package. We sell quality homes, not just floor plans. 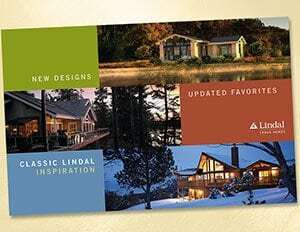 Renderings and photographs on this website may show premium upgrades available from Lindal. The scale of floor plans varies. 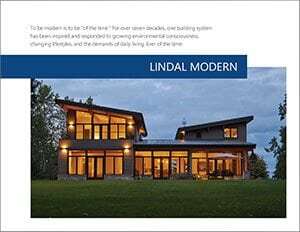 Consult your local independent Lindal dealer for updates and pricing. All rights reserved.